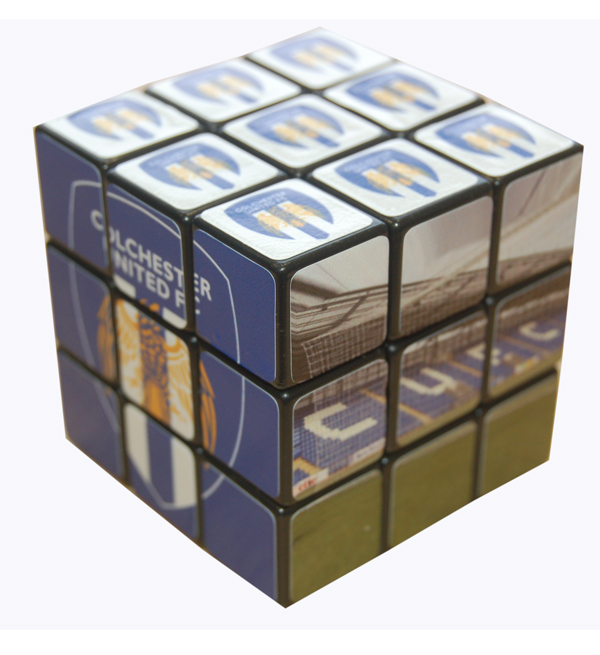 Available for just ten English pounds from The U’s official online store. According to the blurb, “the Rubiks cube is on the top 5 list for children’s requests for Christmas presents”. We’re not entirely sure that’s correct. These are just great! Keep them coming!